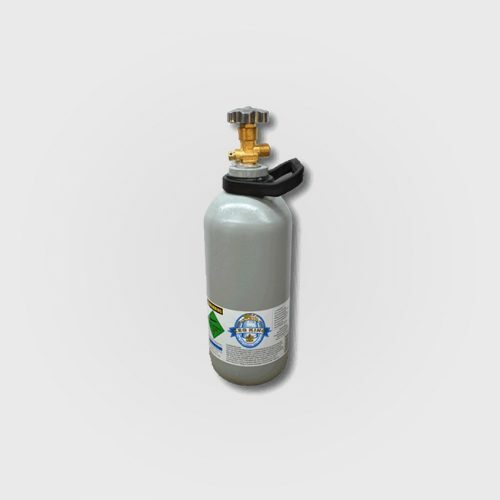 Keg King and KegLand gas cylinders are cost effective steel gas cylinders. When you purchase the cylinder it’s full and refills work as a “swap and go” in our store. When you purchase, we will supply either a Keg King or KegLand brand cylinder, which are interchangeable and the exact same design.